The actress has let us in on her latest diet tips aimed at busy people. We're all ears! Gwyneth Paltrow’s diet is a thing of wonder. We hang on every piece of nutritional advice she gives us – after all, the woman looks beyond incredible. Her latest tip, especially for busy city-dwellers, like us, who find it hard to cook and prepare healthy dishes, has been shared with us via her Goop newsletter. The actress ‘scoured the globe’ and tried various food home delivery programs to find a solution to the problems us busy, working, ladies face. 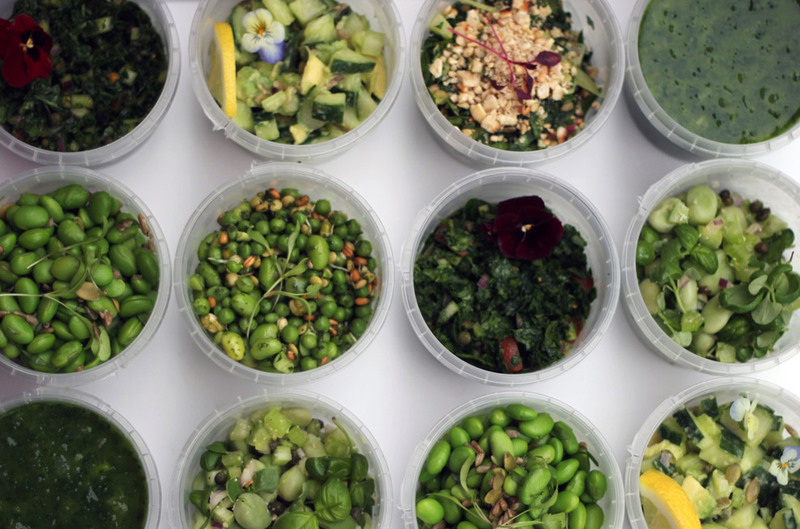 The one program that stands out (and the one that’s available in London) is The Detox Kitchen. We got in touch with Lily to find out more about the delivery service and to see if it really was a diet that we (people who love their food) could stick to. The Detox diet offers a few different menus to choose from including The Green Cleanse, which contains green vegetable and apple based juices, snacks, wheatgrass and spirulina shots. The meals are no available at Harvey Nichols. For more information visit The Detox Kitchen website. What do you think? Do you like the sound of Gwyneth Paltrow’s latest diet tip? Let us know in the comment box below.